Volkswagen will start selling its final ranges of petrol and diesel engines as soon as 2026. A normal launch programme would make their details public just seven years from now. The surprising news means that this last hurrah for VAG internal combustion is just one typical car model life cycle away. 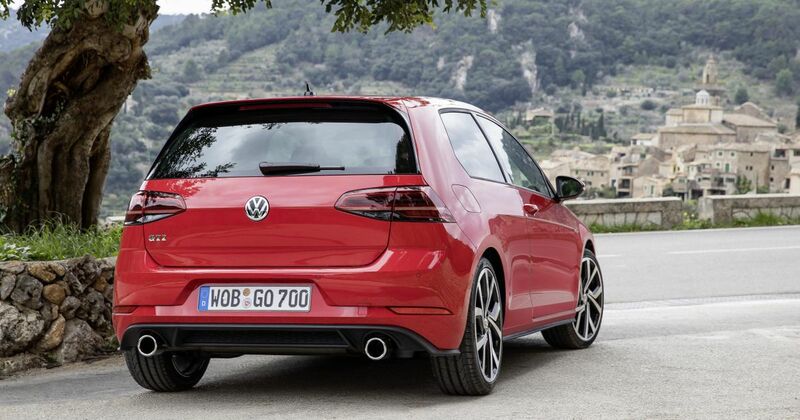 The date tallies with the expected arrival of the Golf MkIX; the MkVIII is due in 2019. The engines produced at that mid-2020s stage will supply the four mass-market Volkswagen Group car brands all the way up until every Audi, Volkswagen, Seat and Skoda is either battery- or hydrogen-powered. We can infer from this that all future products beyond that date will be designed for electric propulsion. 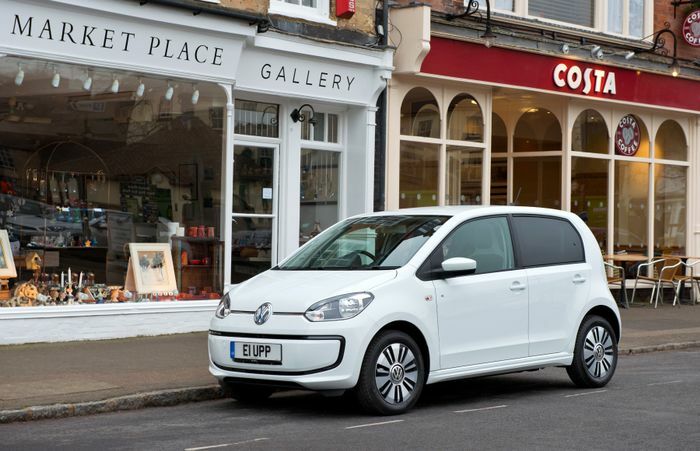 Plug-in hybrids run on conventional combustion engine platforms and would seem to be excluded from Volkswagen’s engineering vision beyond 2026 – although they will still be built for the duration of that generation, running until the 2030s. 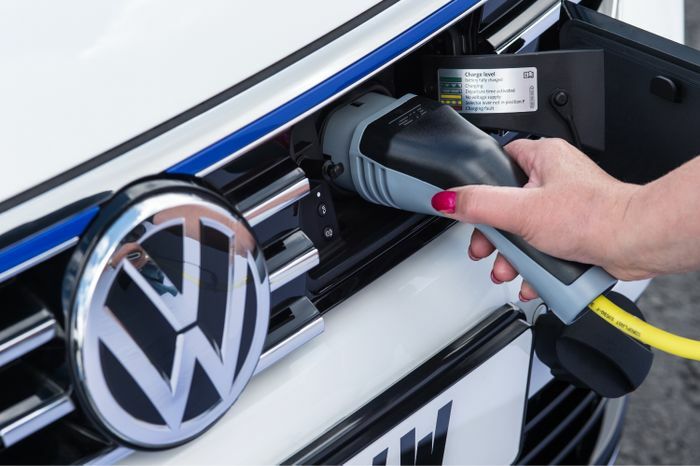 The years between now and 2026 will see Volkswagen and its sister brands making strides to electrify as many models as possible, working on miniaturisation solutions to suit their smaller cars and trying to extract more driving range from the existing technology. 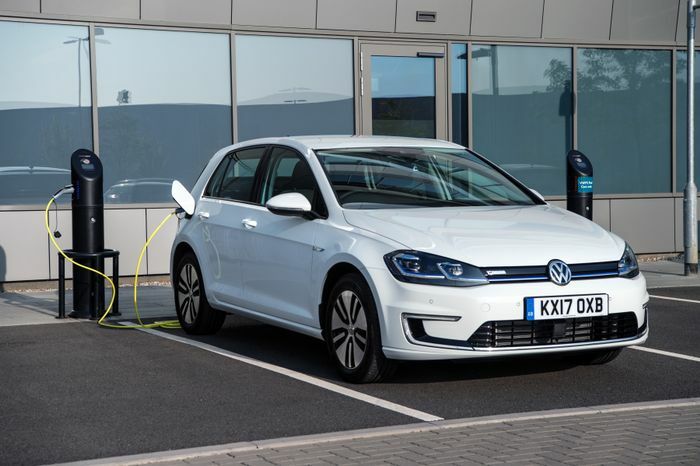 Volkswagen currently sells electric versions of the Golf and Up alongside plug-in hybrid options for the Golf and Passat. A hybrid Tiguan is expected in 2019.